Students arrive at Biscayne Bay National Park where they acquire their snorkeling gear and board the boat to go snorkeling on Shark Reef. The students then observe the behavior of the fish and the habitat in which they live. The Marine Magnet GIS dual enrollment students are invited to participate in a special program designed by FAU graduate students in the Geological Sciences Department. The Magnet students work with the graduate students to determine the best route for emergency response teams in the wake of a simulated flood. They learn how to use GIS maps to make decisions regarding disaster relief. Everglades National Park is the largest subtropical wilderness in the United States. 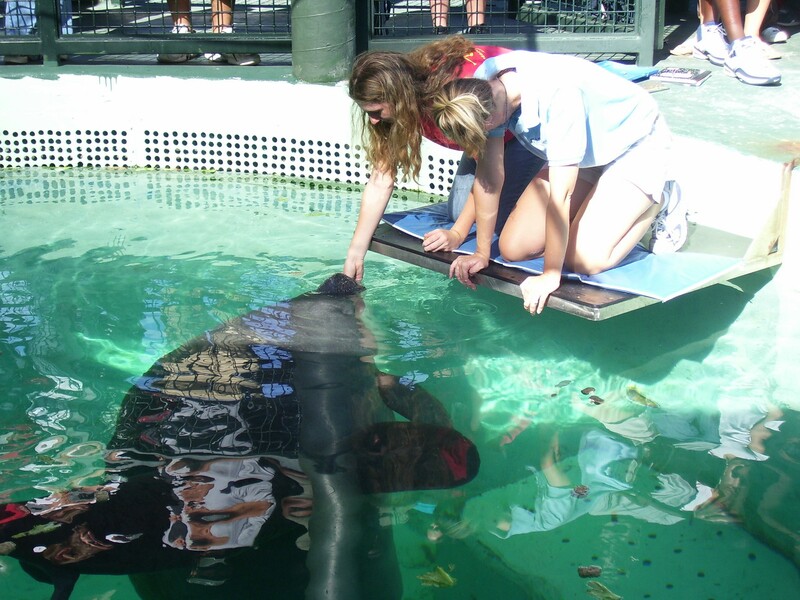 Here students are able to see rare and endangered species, such as the American crocodile, Florida panther, and West Indian manatee. It has been designated an International Biosphere Reserve, a World Heritage Site, and a Wetland of International Importance, in recognition of its significance to all the people of the world. 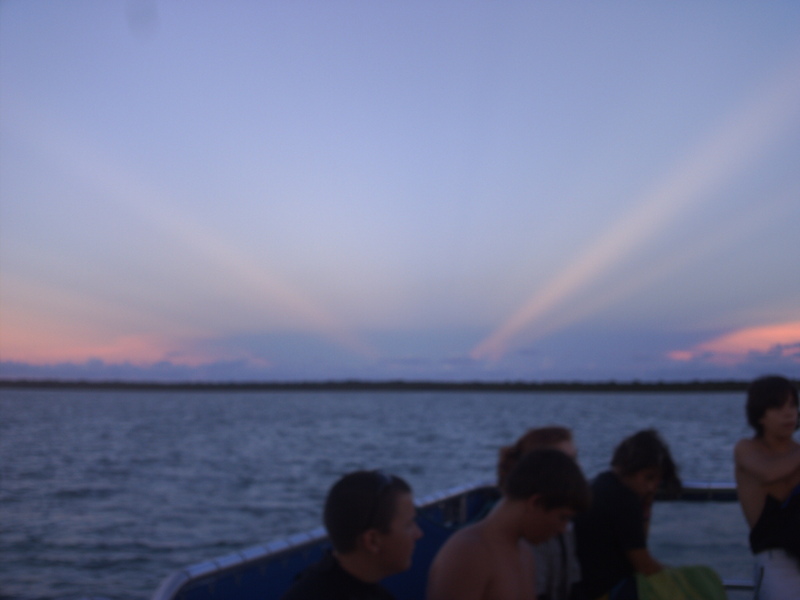 A beautiful sunset after a long day snorkeling! The 3 day junior trip begins with a visit to Windley Key Geological Site. Students are able to learn about ancient coral reefs and how they helped form the current Florida Keys. After lunch, the students arrive at Florida Sea Base to continue their educational experience in the Florida Keys. 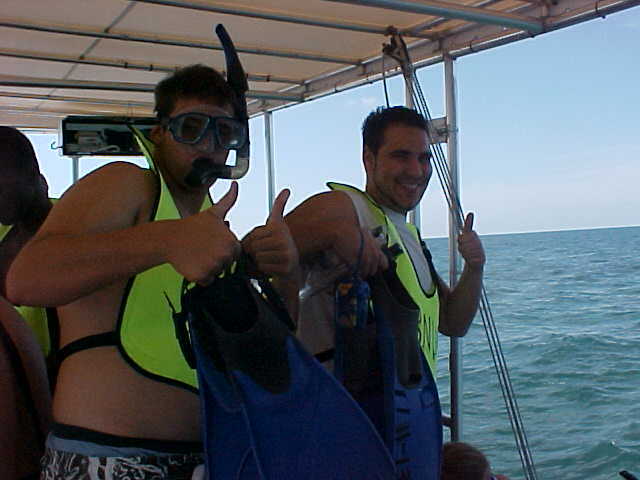 The second day they sail and snorkel on Cheeca Rock Reef. The last day of the trip, they visit the Turtle Hospital in Marathon and then return to school.